75x Returns by Sensex in last 30 Years of Performance. Hi Investors. Today I have brought an interesting insight for the investors. 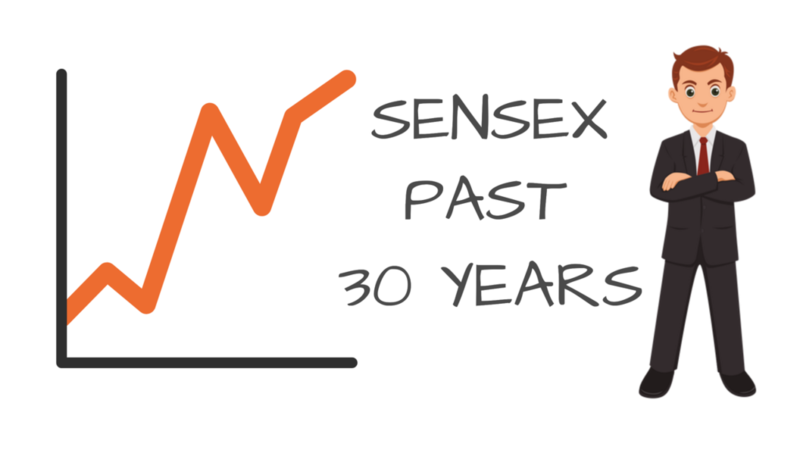 We are going to discuss the Sensex performance in the last 30 years. So, let’s get started. Here is the data of Sensex for the last 30 years. 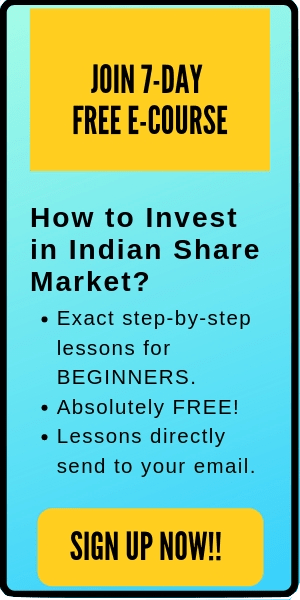 You can get this data from BSE India website using this link. Here is the chart of Sensex in last 30 years till date. From the above data, you can notice that Sensex has given multifold returns in the last 30 years. From a mark of 442 in 1987, Sensex is currently at an all-time high with 33,573 points (November 2017). The BSE index has given an astonishing return of 75 times in its last 30 years. 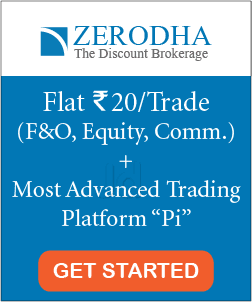 In short, an investment of 10 lakhs in the BSE Index fund 30 years back, would have turned out to be 7.5 crores by now. Note: If we compare this return with 4% p.a. returns from the savings account, we will get just 22 lakhs net amount in 30 years. Overall, Sensex has turned out to be a wealth creator for those who invested in the market in time. Those who invested even in the index fund of Sensex in last 30 years, would have been sitting on a huge pile of wealth in the age of their retirement. Nevertheless, those who missed this rally should not be disappointed and should invest in the market on suitable opportunities. Moreover, they should invest actively by becoming an investor rather than a trader or side walker (short-term investor). Currently, the market is at an all-time high. However, this should not stop the investors from investing in SIPs even if there might be a correction in the market in near future. Also read: SIP or Lump sum – Which one is better? Invest for the long term as it has always turned out to be a wealth creator for most of the investors. Long-term investments tend to reward its investors eventually. For a short term, there will always be fluctuations in the market. If we study the last financial year 2016-17, we can notice that there were a couple of swings in the market due to multiple reasons like demonetization, US Presidential election, Implementation of GST etc. If you invest for the short term, there will be volatility due to the domestic or global factors. However, for the long term, bulls become in charge if you have invested in the fundamentally right stock. India is growing at a very decent pace and in the next 3-5 years it will turn out to be a rising star in the world. I am highly optimistic about the growth of the Indian economy and suggests the investors remain invested in the market for long term. That’s all for this post about past performance of Sensex in last 30 years. I hope this insight is helpful to the investors. Do comment below what are your expectations from Sensex in the upcoming year of 2018?